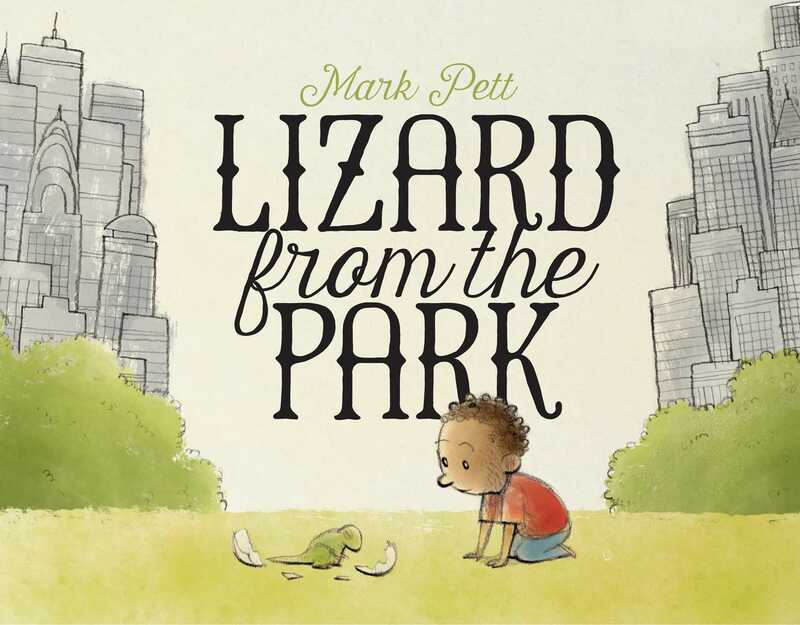 Writer and illustrator Mark Pett has practiced his craft in Philadelphia, Prague, the Mississippi Delta, and Cambridge, Massachusetts. In addition to illustrating several books, Mark is the “authorstrator” of The Boy and the Airplane and The Girl Who Never Made Mistakes. He is also the creator of the syndicated comic strips Mr. Lowe and Lucky Cow. He lives in Salt Lake City. Visit him at MarkPett.com. "As independent as Max and Ruby, as creative as purple-crayon-wielding Harold, and as dedicated a friend as Charlotte's Wilbur, Leonard will delight kids of all ages, regardless of habitat." "A sweet and subtle offering that lets readers discover new things about the story on each rereading." "Youngsters will want to sit with this book and read it often. 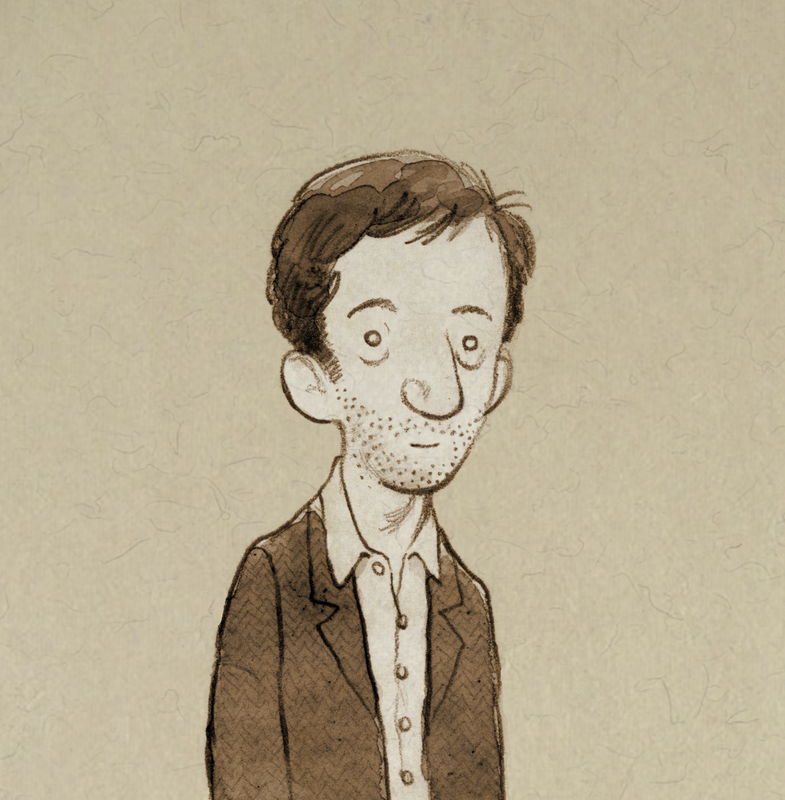 The illustrations will have them looking closer at the story and discovering new things with each reading."